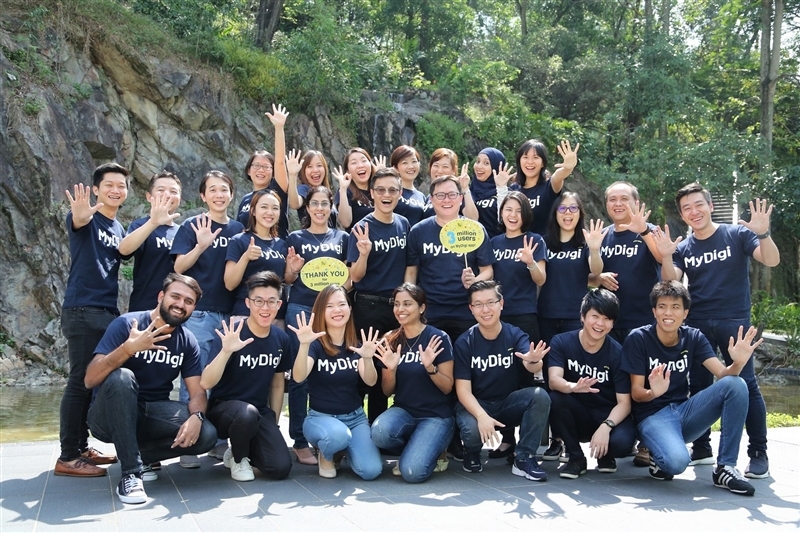 Digi Telecommunications Sdn Bhd (Digi) announced its mobile app, MyDigi has been upgraded with features that are able to provide a better, faster and more convenient solutions enhanced customers’ digital experience. 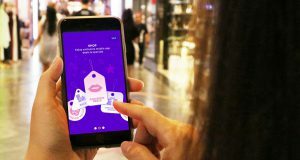 The Telco said that the latest MyDigi mobile app is set to boost customers’ experience with secured login, seamless features and quick navigation designed for better convenience and faster response rate. 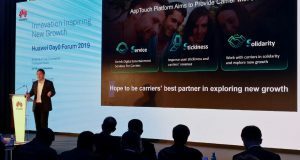 Another important upgrade comes in the form of a security feature, where customers will be required to sign up with a one-time password and their mobile number to grant them “better protection”. To date, less than 35% or 3 million of Digi’s 11.66 million mobile subscriber uses the MyDigi app. It was first made available in 2016. To celebrate this “milestone”, Digi is giving away 2 units of the limited edition Oppo Lamborghini smartphone to the top two spenders in MyDigi app from 1 March to 30 April, 2019. To be eligible, customers only need to spend a minimum of RM3 on rewards or the bestseller offer. 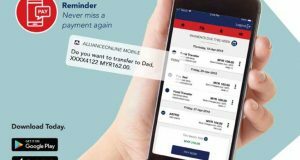 The MyDigi app is available on the Android App store and Apple App Store.